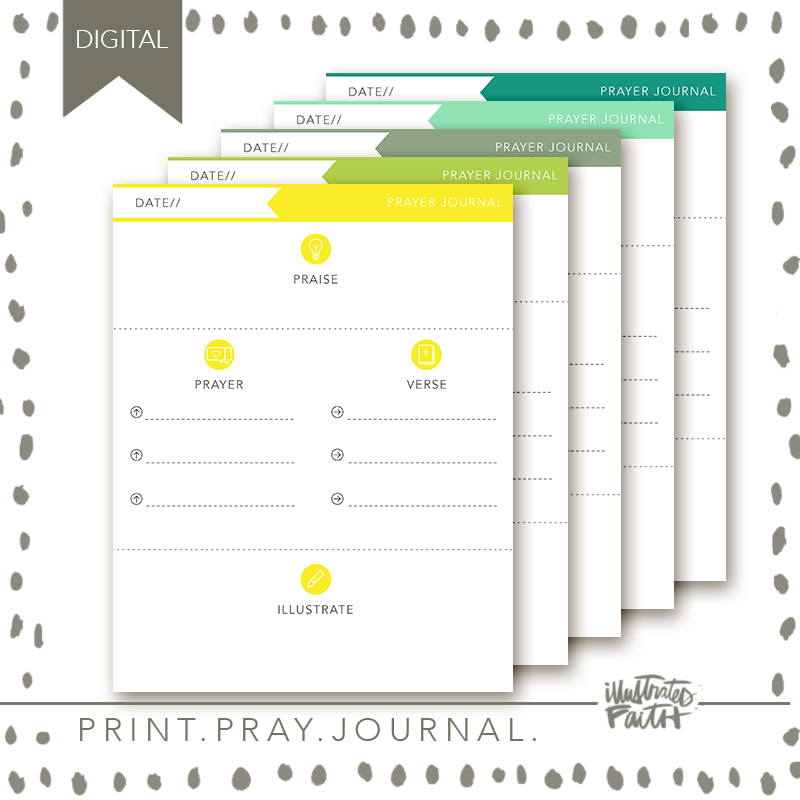 These super fun journal cards were designed to fit the page of a traveler’s notebook! 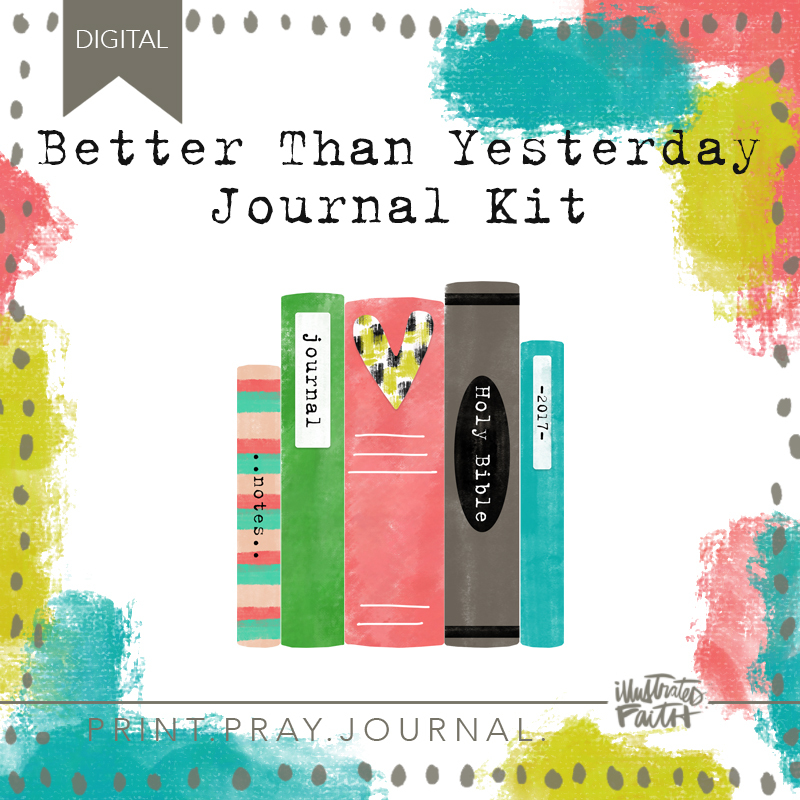 Just use some adhesive to attach it in your journal, & illustrate your heart out! 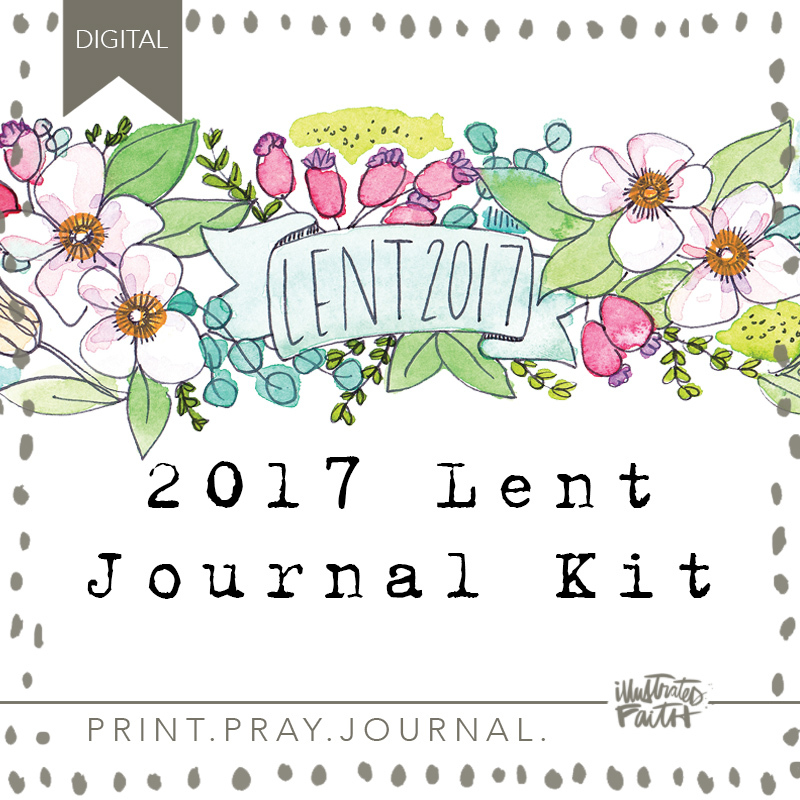 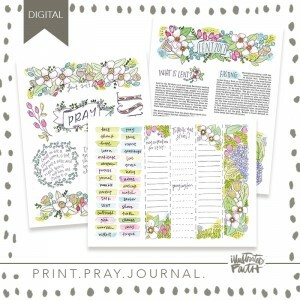 You could also use it as a tip-in in your journaling Bible!